For the sculptor, see William Bloye. 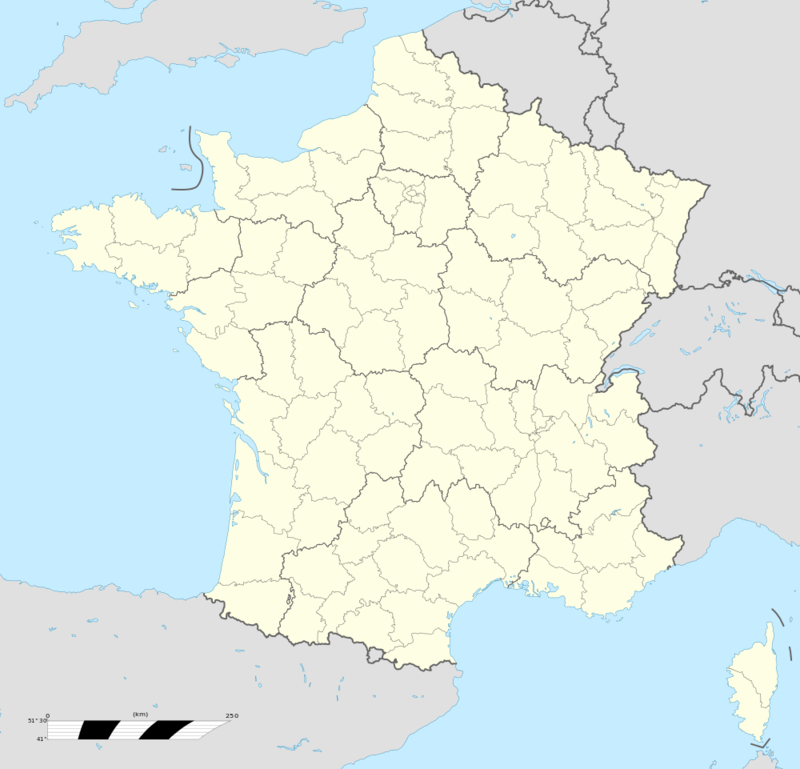 Bloye is a commune in the Haute-Savoie department and Auvergne-Rhône-Alpes region of eastern France. Wikimedia Commons has media related to Bloye.